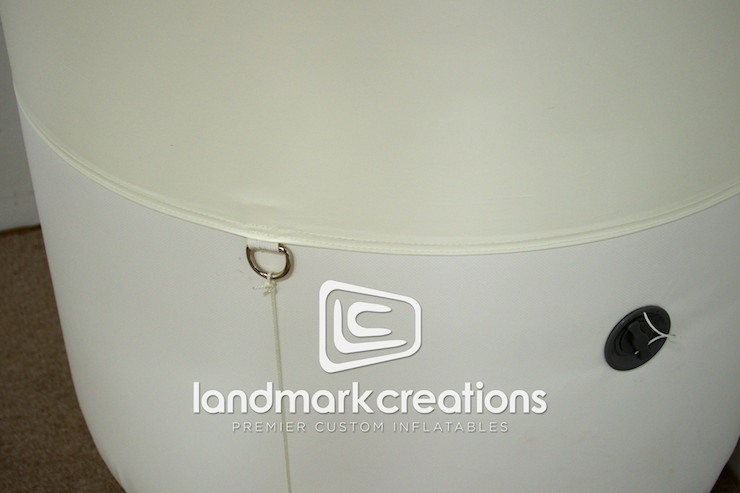 Looking for triathlon race markers or racing buoys? 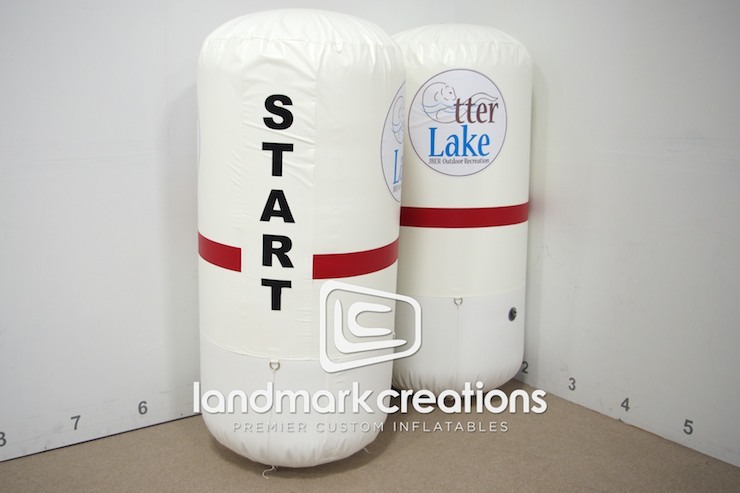 Check out these branded inflatable pylons / buoys used by Otter Lake Park for Otter Fest 2013! The easy-to-manage race markers were used for paddleboat and kayak races. Pack DIMs: 3" x 18" x 18"